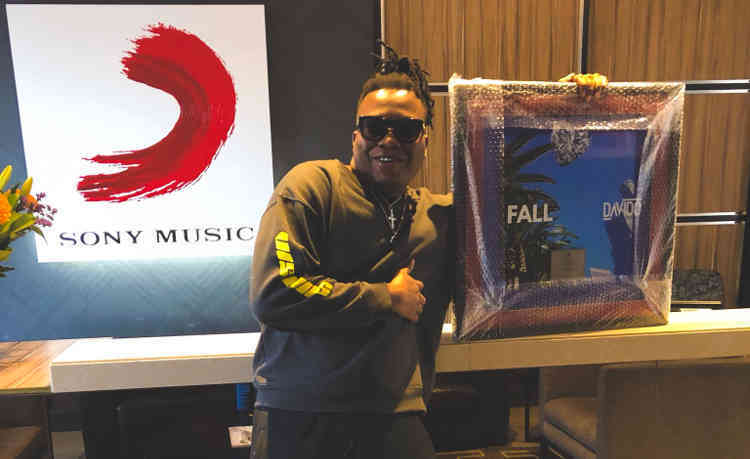 Nigerian producer Kiddominant, who Produced Davido’s hit track Fall, has set an enviable record as the first Nigerian producer to go Platinum in South Africa. Kiddominant hit platinum with the Fall having sold 20, 000 copies in S'Africa. The young producer dropped the announcement on Twitter, and also seized the opportunity to appreciate everyone that made it possible for him to achieve this milestone. 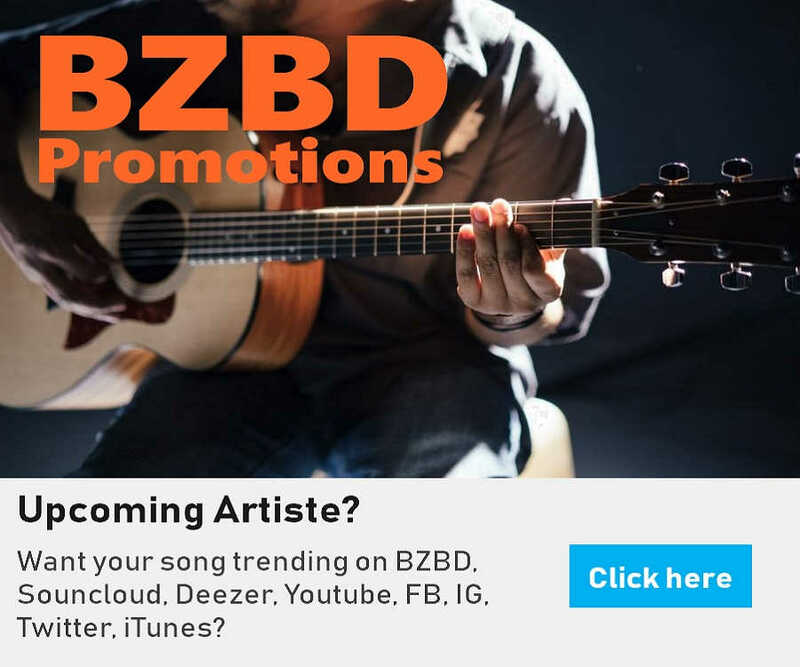 You will recall that Davido had also received Plaques from Columbia UK for this same record and IF produced by Tekno in February 2018.